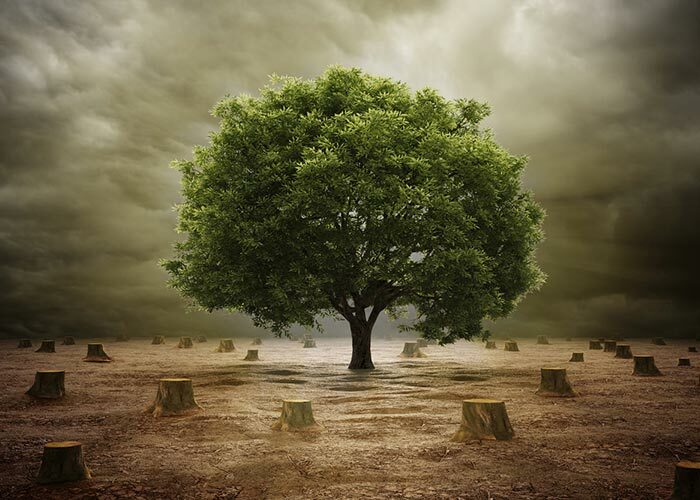 Save trees is a slogan used to motivate people to save trees and plant more trees in the surrounding areas by spreading the importance of trees among people as well as reduce deforestation and cut down of trees. Trees are as much important to our life as food and water. Life becomes very difficult without trees or we can say that life would be finished because trees are most important aspect of giving us healthy and wealthy life. Save trees is the important social awareness now-a-days and have been included in the student’s life through the study. Trees are most valuable and important source of life on the earth. They are very critical to the healthy and vibrant communities on the earth. They benefit all the living things on the earth in some direct and indirect ways. Everything on the earth connect to each other and running according to the nature’s balance, if any disturbance occur to it whole environment may disturb and harm the lives on earth. Plants protect us from many natural disasters and nourish our lives in many ways. They keep our environment clean and earth green so, we are also responsible to them and try our best to protect trees. Large and mature trees are more benefiting in nature than smaller ones as they capture more carbon, filter green house gases at high rate, capture more storm water, provide big shadow and combat urban heat, reduce energy use and many more, so we should not cut them even in emergency. As we have seen above about the importance of trees, values of trees in our lives and also well aware of why we should save trees; we should start a campaign of tree saving awareness in our surrounding to aware common public. We should promote people to highly participate in such type of events to know the issues related to reducing number of plants on the earth. We should be always active and open our eyes regarding existence of green gold on the earth. We should not involve in cutting trees and always oppose cutting of trees and forests. We should always participate in the tree plantation activities especially in the human crowded and polluted area.